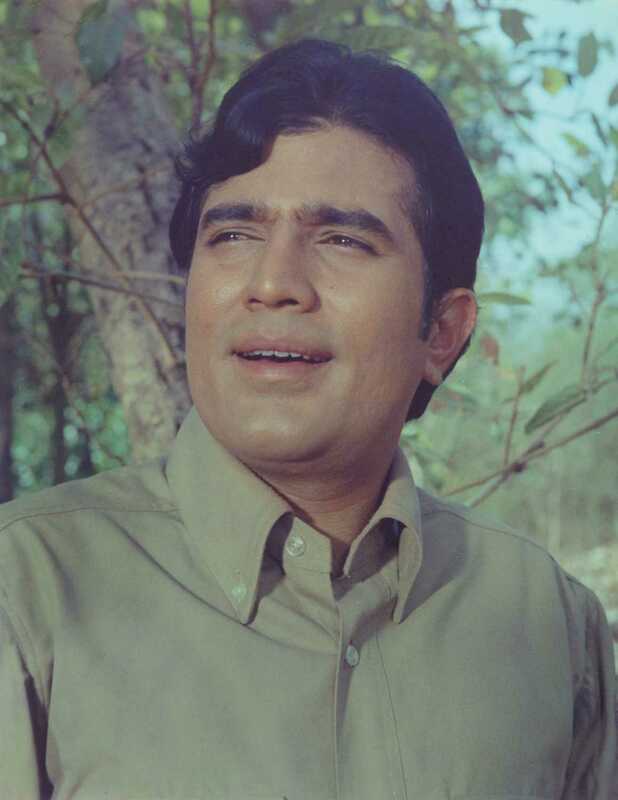 Do you look like Rajesh Khanna? On the 45th anniversary of the blockbuster's release today, we recall how Chopra passed his first litmus test as producer and made a film with a controversial plot on his own terms. On the poet-lyricist’s 96th birth anniversary (he was born on 15 April 1922), we revisit his enduring hit from Ramesh Sippy’s first film as director, Andaz (1971). On Sunday, 7 January, Kapoor tweeted a short video from the film. On the 75th birth anniversary of perhaps Hindi cinema's greatest lover, we listen to 10 songs that redefined romance, Rajesh Khanna-style. I declare that I wish to represent "Rajesh Khanna"